Best deal in the DTLA Arts District with a new price. Looking for a really cool place to live / work with more of an emphasis on work? This is the one you want because it is a unique ground level unit with a roll up garage door and few common walls so you won't be bothering your neighbors. 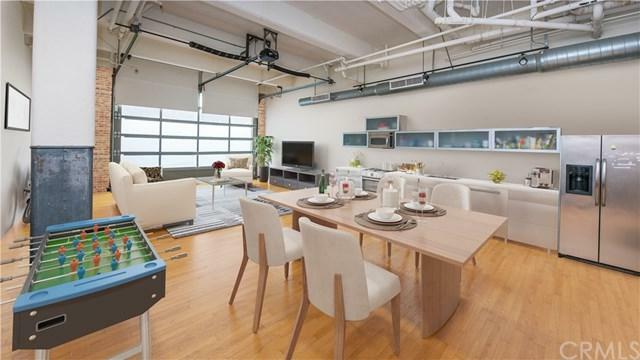 Perfect for bringing your stuff in or out while you live in the hottest Arts District address, the Biscuit Company Lofts. 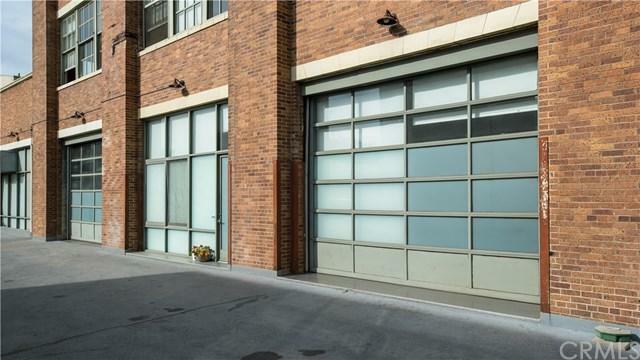 Bright & open true live / work home with southern exposure through the dramatic glass roll up wal Best deal in the DTLA Arts District with a new price. Looking for a really cool place to live / work with more of an emphasis on work? This is the one you want because it is a unique ground level unit with a roll up garage door and few common walls so you won't be bothering your neighbors. 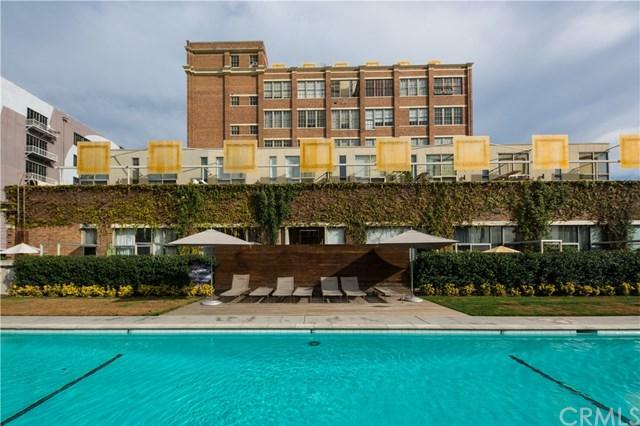 Perfect for bringing your stuff in or out while you live in the hottest Arts District address, the Biscuit Company Lofts. Bright & open true live / work home with southern exposure through the dramatic glass roll up wall of glass door which opens for easy loading or just bringing your motorcycle inside! 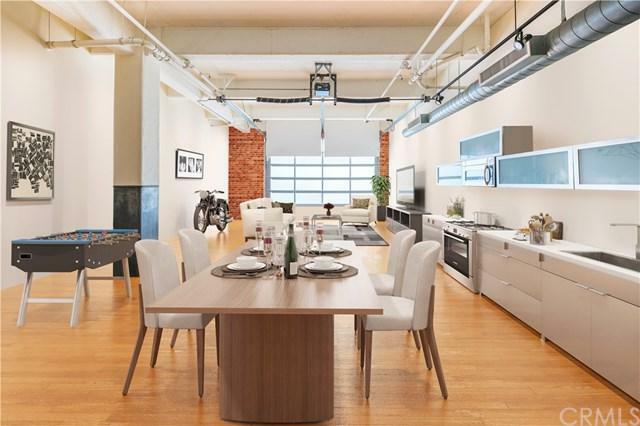 13 foot ceilings and original 1" thick 1925 maple hardwood floors and exposed brick add to the authenticity. The stainless kitchen brings this landmark building into the 21st century. The bathroom features an oversized soaking tub and marble. Building amenities include landscaped garden, pool, 24 hr doorman, gated parking, BBQ area, fitness center and more. There is 1 parking space located near the unit. Church and State is downstairs, steps to Lil Bear, Joe's 24hr Market, The Urban Radish, Bestia, Zen Cafe, and everywhere else you want to be in the hottest DTLA neighborhood. Put 1850 Industrial Unit 110 on your list to see because you will want it to be your new home. Listing provided courtesy of Pier To Pier Brokers, Inc.. Listing information © 2019 San Diego MLS, Inc.